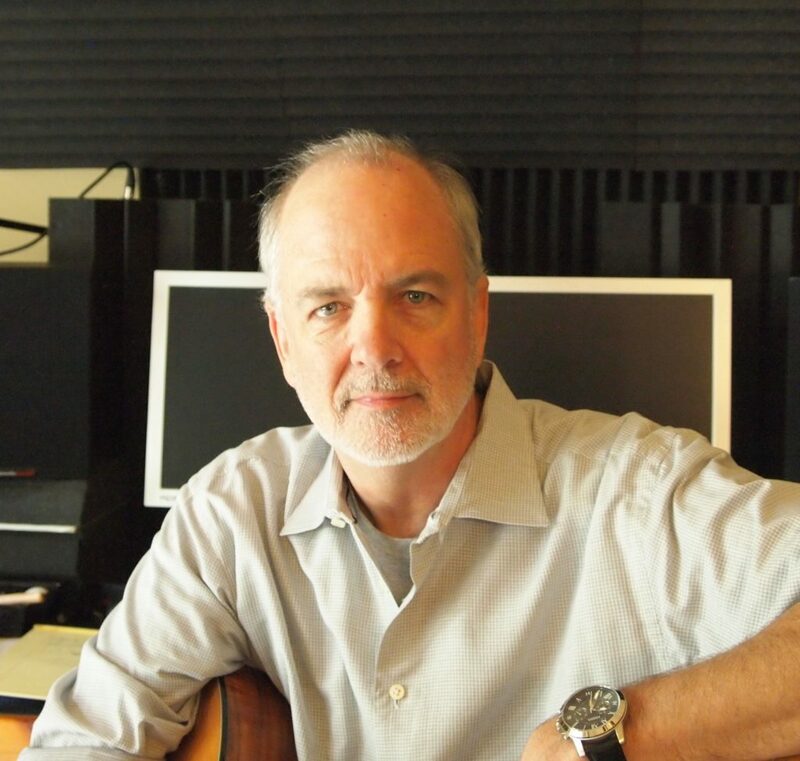 Dan Hodges has been in the music business for more than two decades, and he has the impressive resume to show for it. He’s worked at some of the most noteworthy companies, and he’s discovered and signed many writers in his career, including three who went on to have country market songs of the year — Josh Kear, Chris Tompkins and Rachel Thibodeau. He’s placed songs on albums that have sold nearly 10 million units combined, and since branching out on his own nearly 10 years ago, starting Dan Hodges Music (DHM) with his wife Susan, his successes have continued to stack up — 2008 ASCAP Song of the Year, two No. 1 songs, and cuts on artists like Brad Paisley, Lee Brice and Rascal Flatts, just to name a few. That doesn’t even include the nearly 20 major Australian country artist cuts Dan and Susan have enjoyed on their Australian imprint, DHM Endeavour. Most recently DHM has enjoyed a No. 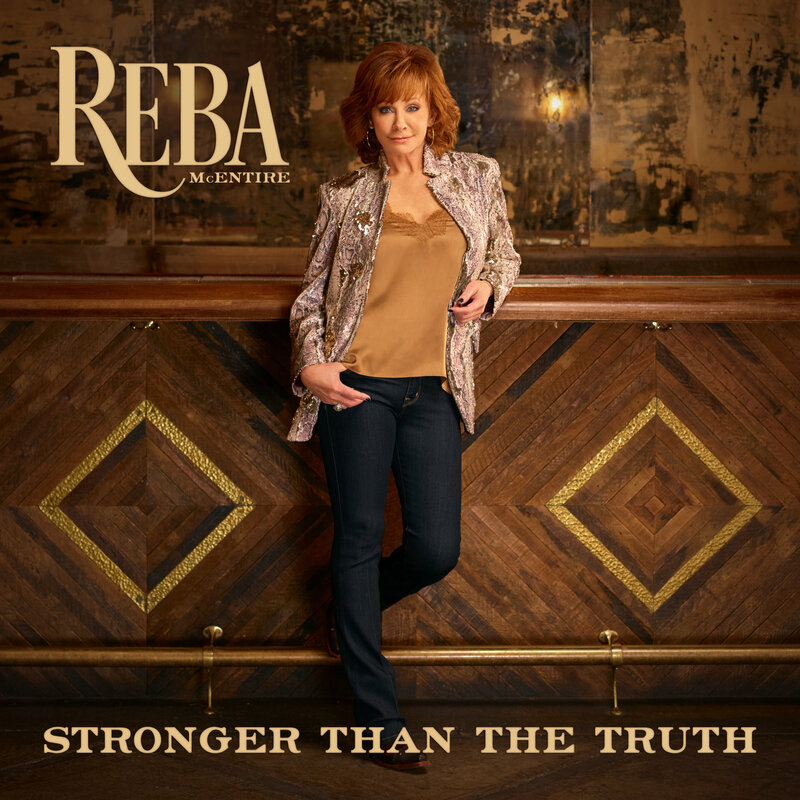 1 with Kelsea Ballerini, as well as cuts on both the new Keith Urban and the new Reba McEntire albums. And yet, none of these milestones compared to the experience he, his company and his family went through during the summer of 2016. “We’re a publisher with staff writers, and we provide catalog representation for companies or individual writers,” explains Dan, President and CEO of DHM. “We represent catalogs for consulting, which includes pitching songs, hooking up co-writes, networking, production, helping grow the catalog and whatever the company or writer needs.” DHM also provides worldwide copyright and royalty administration for clients as far away as Sweden and Australia. All of this worked for a while. Until it didn’t. The Hodges were already spending an inordinate amount of time traveling back and forth between Nashville and Franklin — in town to work, then back home to tend to family and shuttle the kids to their various activities. “The challenge was wasting time on the interstate,” says Dan. Plus, DHM was outgrowing the office on Division Street, having to rely on the Franklin condo for overflow space. 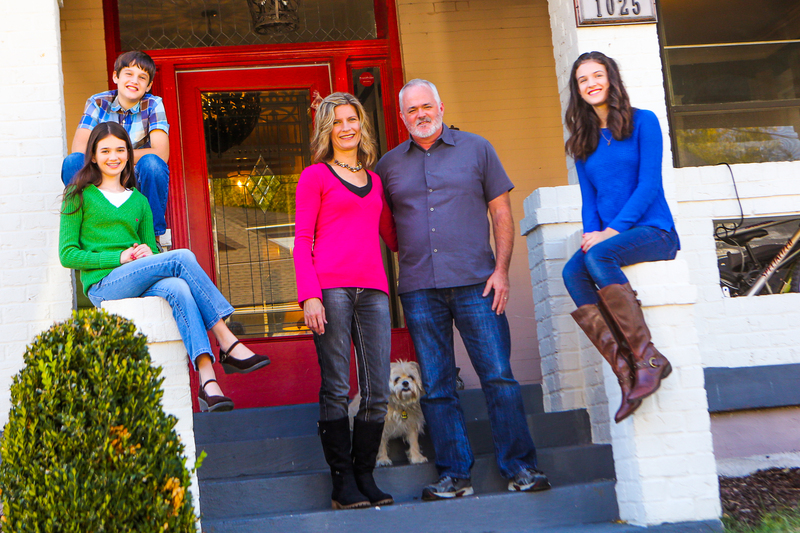 Finding themselves having to choose more and more frequently between being business owners in Nashville and parents at home in Franklin, Dan and Susan grew increasingly convinced that something had to change. But reality isn’t lost on the couple. So the Hodges decided it was time to consider a move. Yes, life on Music Row — both professional and personal — is a far cry from the life in Williamson County from which the Hodges came, but so far, all is good. “We’re spending a lot more time together, and I love the interactions the kids are having with the different people from around the world,” says Dan. And for Dan, a more personal need is being met: “One of my goals in life is to spending as much time with her as possible before I die,” he says, nodding toward his bride with a lovesick grin typically reserved for newlyweds. And yet, 18 years of marriage, 10 years working together and now spending 24/7 together by design, this new chapter promises just that — time, together, as a business, as a family and as a couple. 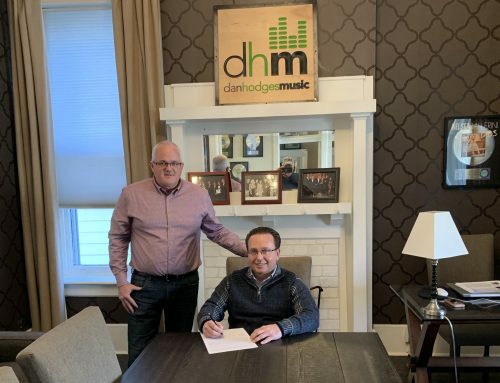 For the Hodges and DHM, life is good … on Music Row. 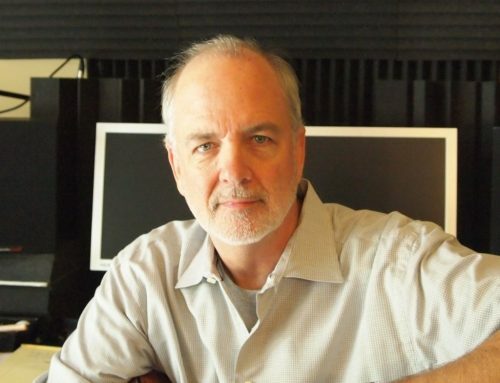 If you are a songwriter or have a catalog you’d like Dan Hodges Music to consider for either creative or administrative representation, email info@danhodgesmusic.com.